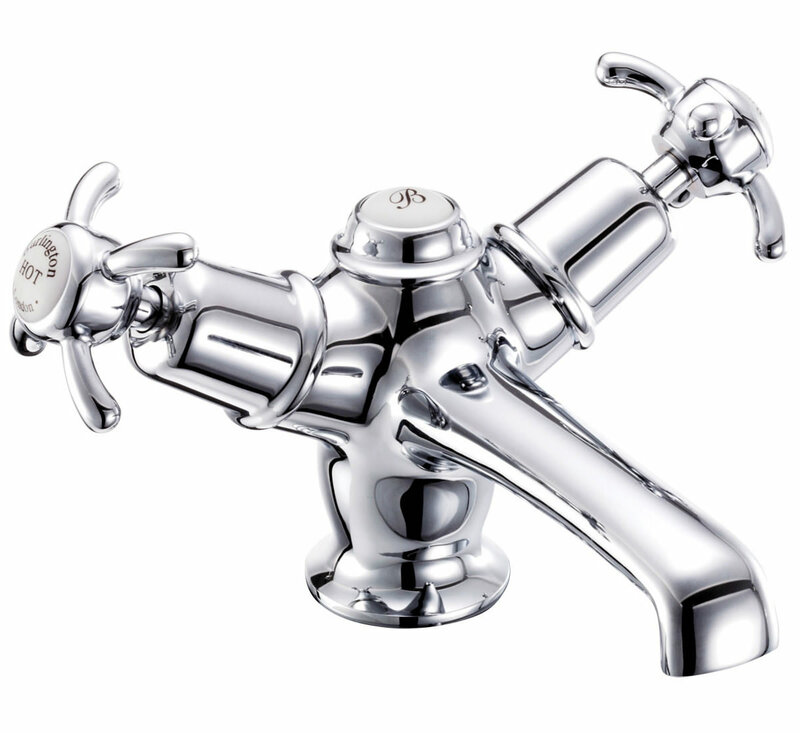 Discover the joys of premium quality faucets in your home by installing this Anglesey Basin Mixer Tap with Click Clack Waste in your bathroom. 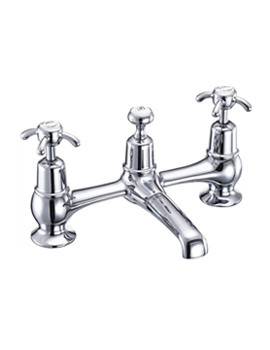 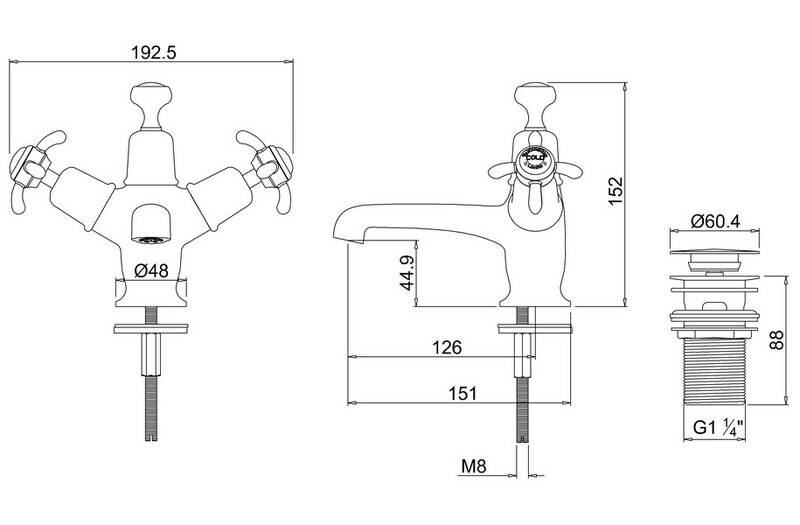 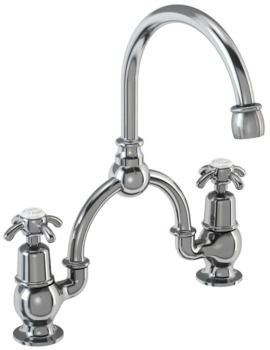 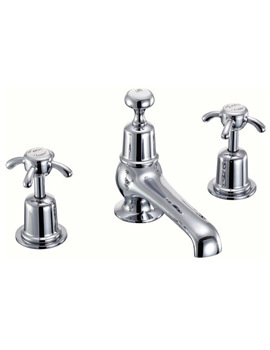 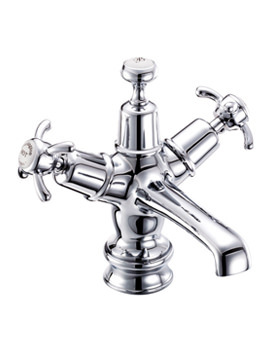 Proudly brought to you from the house of Burlington, this tap is a shining example of Burlington's design prowess. 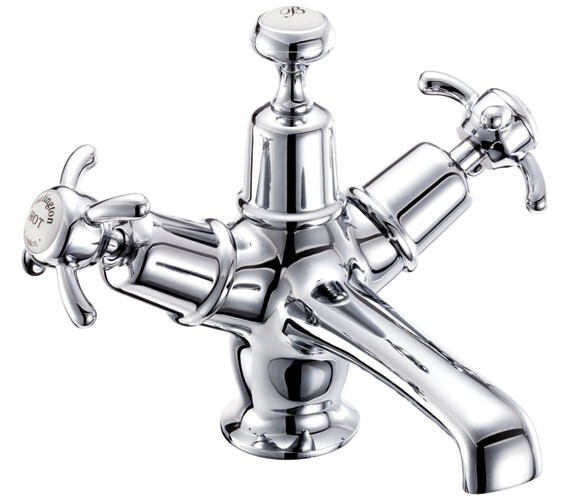 Backed by the manufacturer's ten year guarantee and on offer here at QS Supplies for an unbeatable price, this mixer tap is second to none when it comes to excellent value.